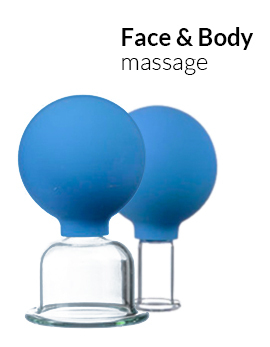 DENAS therapy devices are made to treat many diseases and decrease pain. Though they are also used to prevent illnesses, there is another device to keep you healthy and well — DENAS clothes. A DENAS clothes is something like a shelter to protect you and help you to rest and recover. The structure of material is made of several layers, one of them is thin metallic membrane which helps to save body heat and is a barrier to electromagnetic radiation. 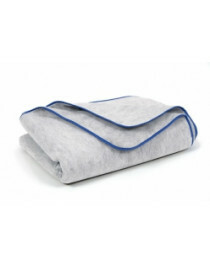 The blanket has a nice package which makes it easier to store it and a universal size of 215*160 cm. If you prefer to stay active even when receiving treatment or if you have small children to look after, the DENAS waistcoat is a perfect choice. It has a belt so it will be comfortable for you to walk or do house work. You can even wear it at work if you don't have a dress code or at least during lunch if your job requires particular clothes to wear. Both blanket and waistcoat are used to treat spine, skin and heart diseases, increase immune system and our resistance to diseases and help to decrease stress level. DENAS healing clothes can be used for treatment or just to relax and restore stamina after a long day. The healing clothes is a must have thing for elderly as it strengthens the health and help to relax or recover after disease or intensive physical activity. As it doesn't cause any harm for bodies, the clothes can be used for children and people suffering from various diseases — to reduce the pain and get some healing effect. To see other healing clothes, have a look on SCENAR healing blanket accessories — here you can find, for example, shorts and slippers. Kalinka store — your shop of health&wellness products.